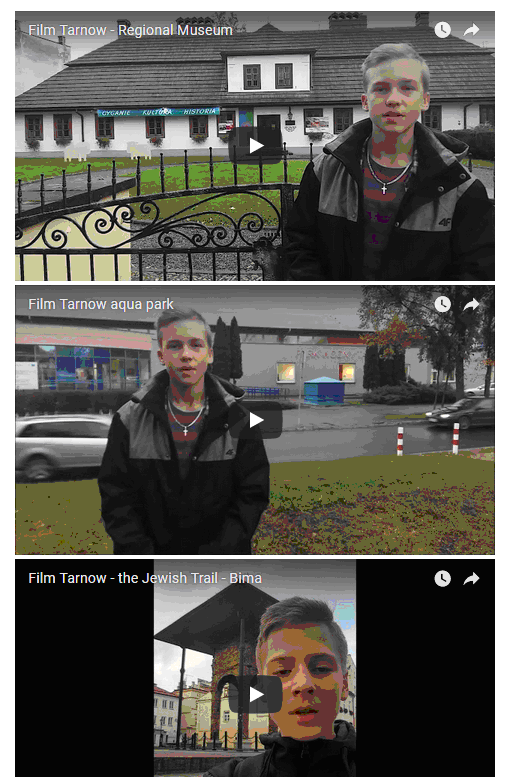 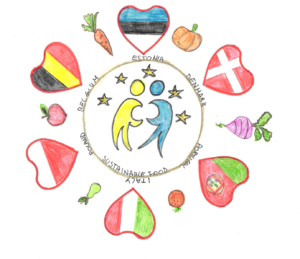 This project aimed at connecting cultures across Europe to promote understanding and friendship among our pupils. 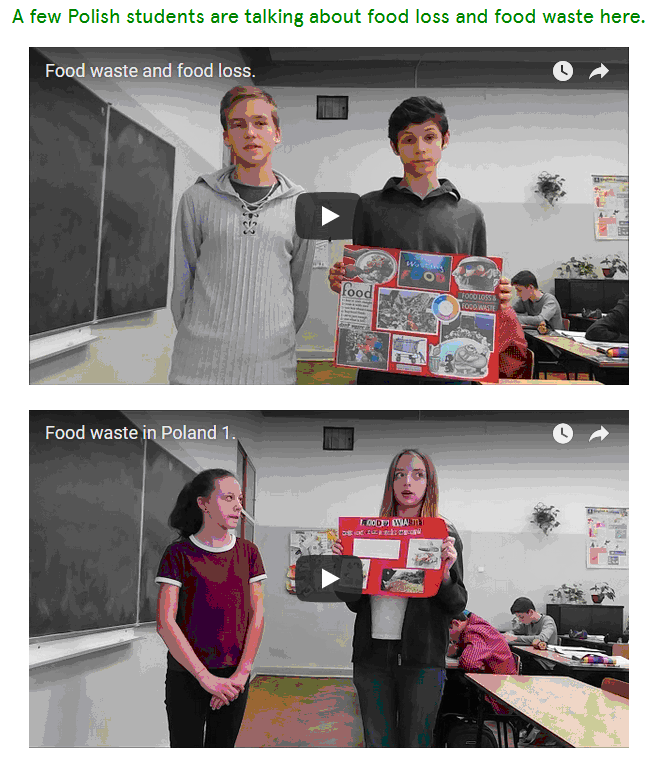 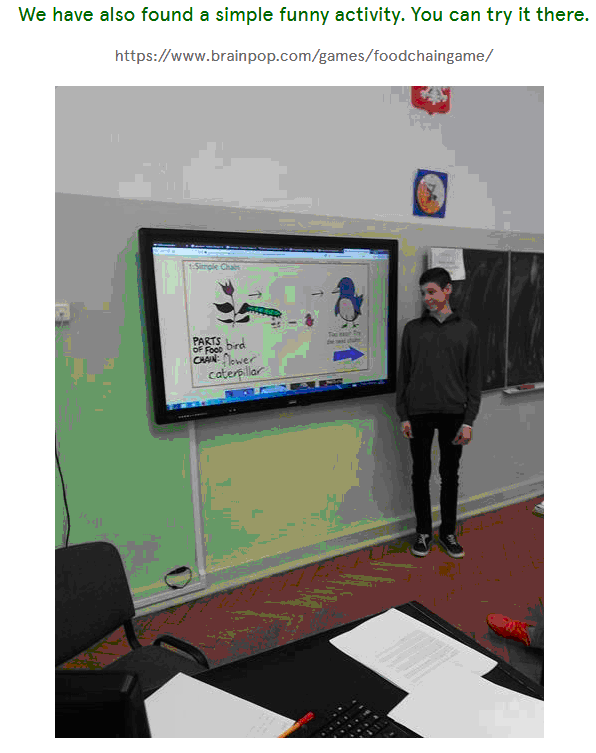 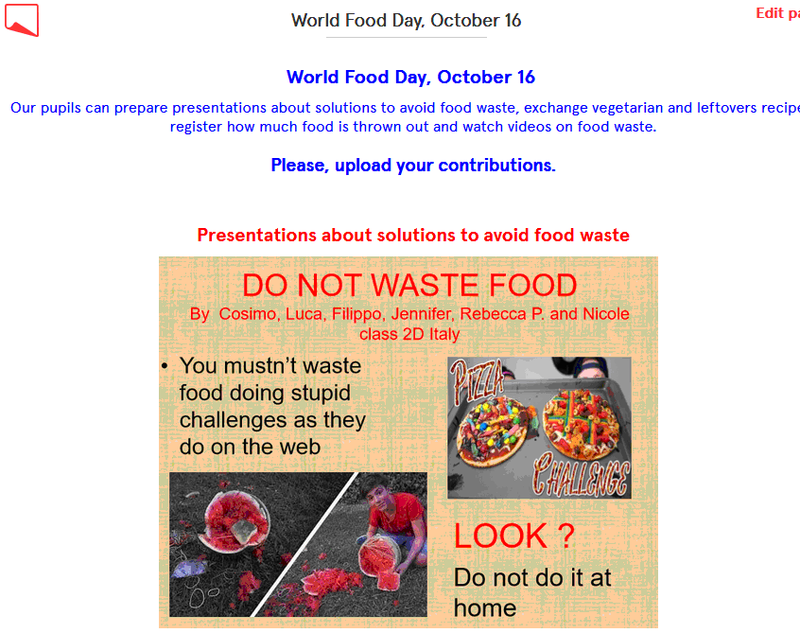 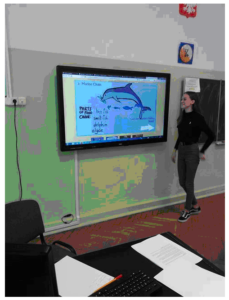 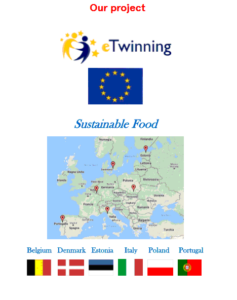 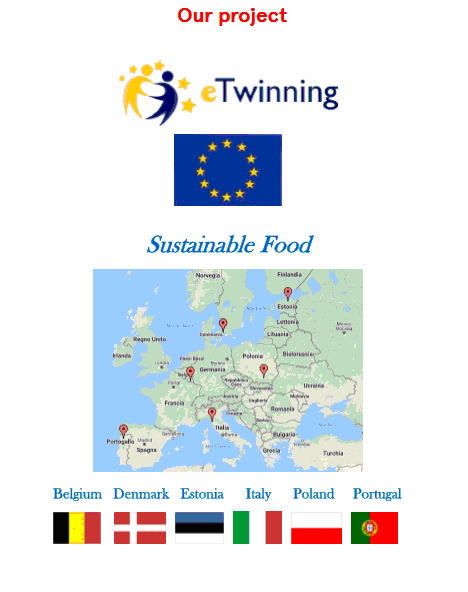 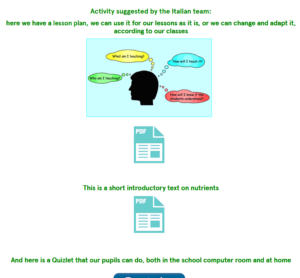 With this project we used the CLIL (Content and Language Integrated Learning) methodology within an eTwinning project: English, Science and Technology teachers collaborated dealing with the topic of sustainable food. 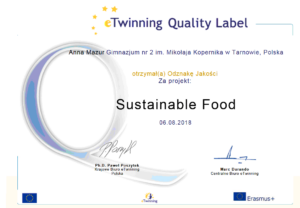 After exchanging information on our schools and towns our objective was to study food and its nutrients, , the food chain, how food is produced and functional food, finally analyze the impact that farming and agriculture have on the environment and human health. 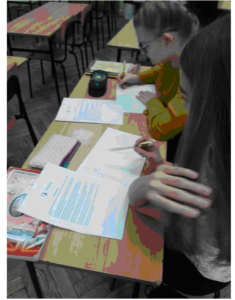 We introduced our towns, schools and classes. 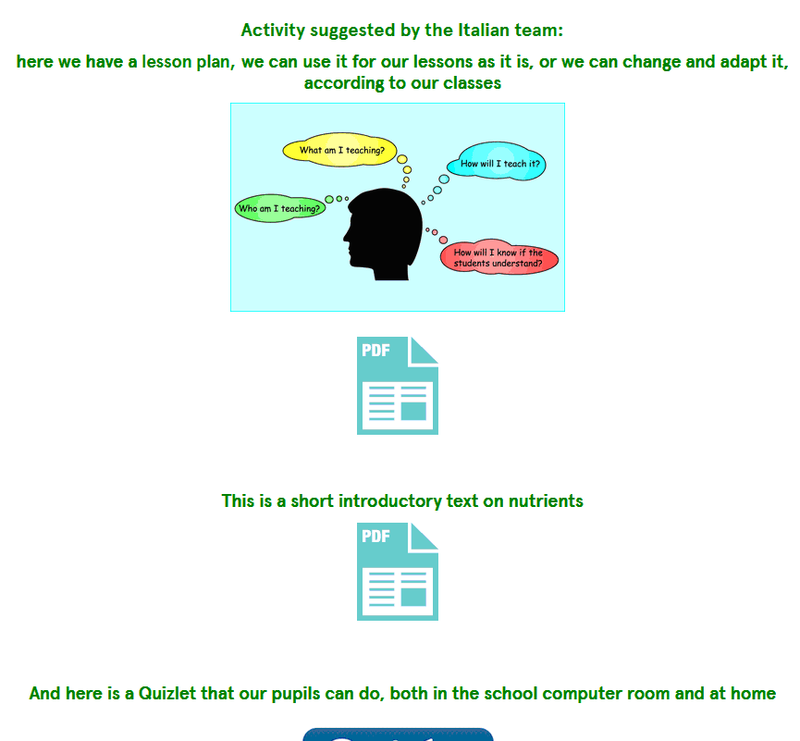 We learnt about food and nutrients. 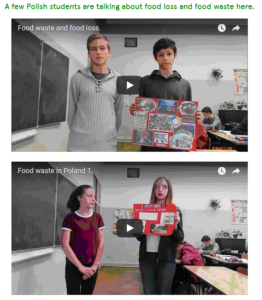 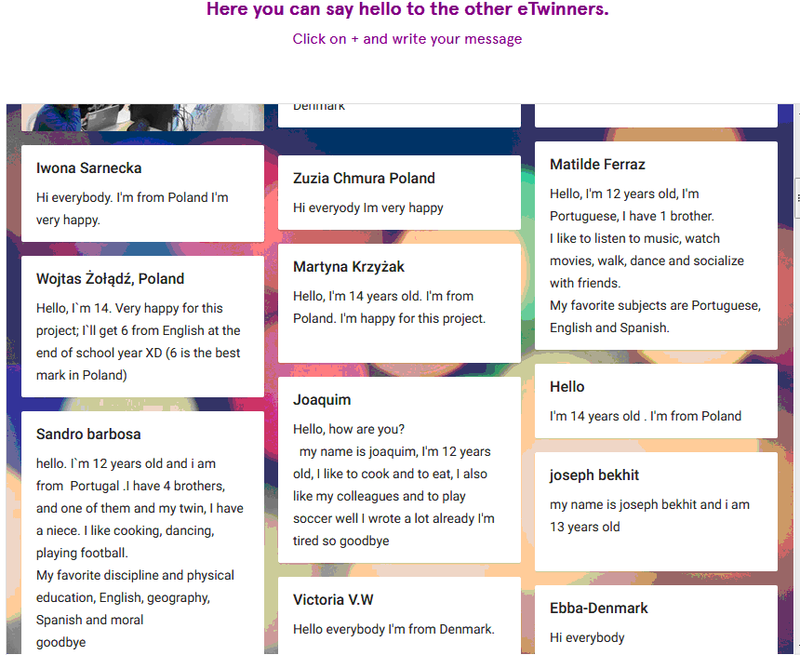 I na koniec – kolejny sukces młodych eTwinnerów. 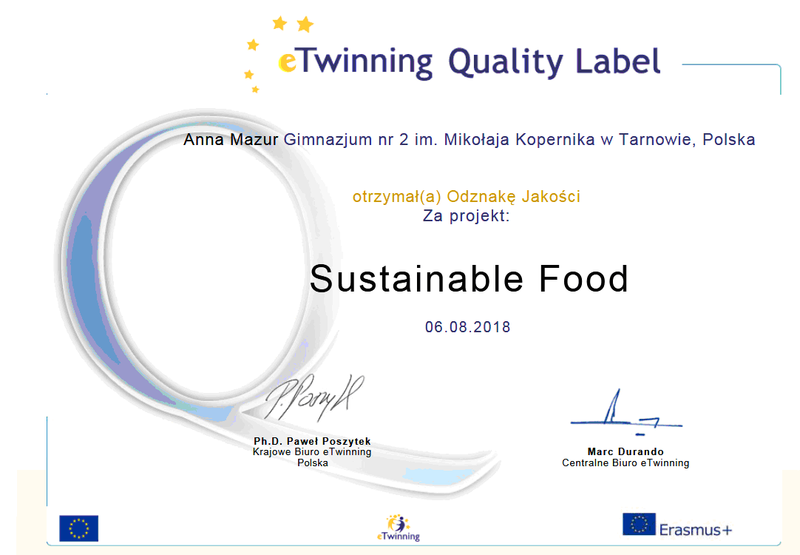 We were astonished to see that our project was awarded with Polish National Quality Label.